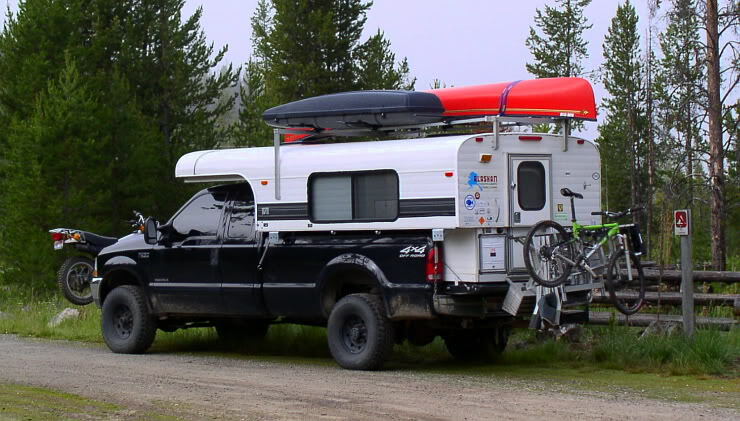 Walter King created an aluminum camper that would fit in the bed of a several models of pickup truck. 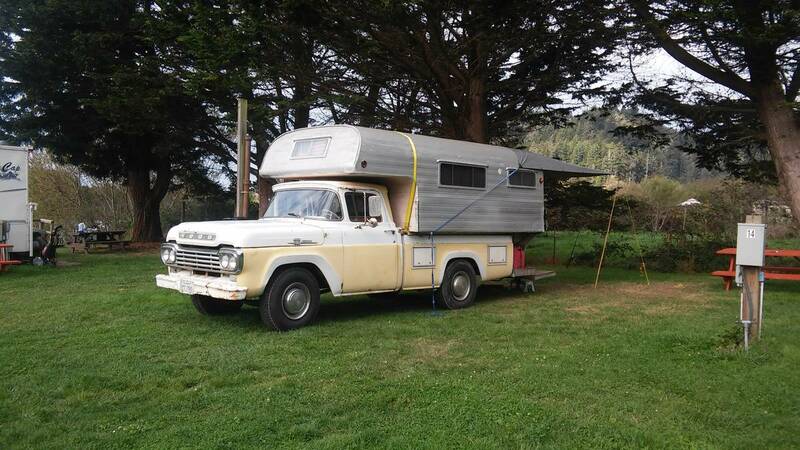 King stated manufacturing truck campers soon after the end of World War II. 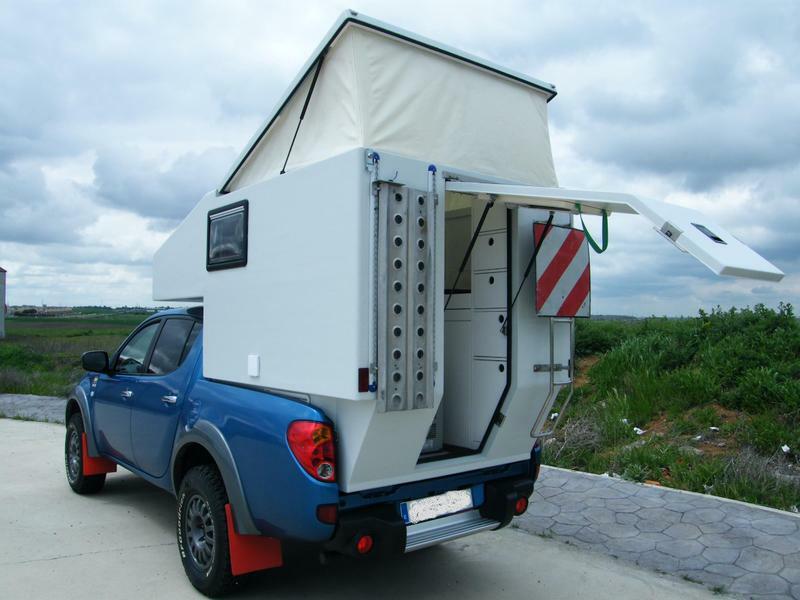 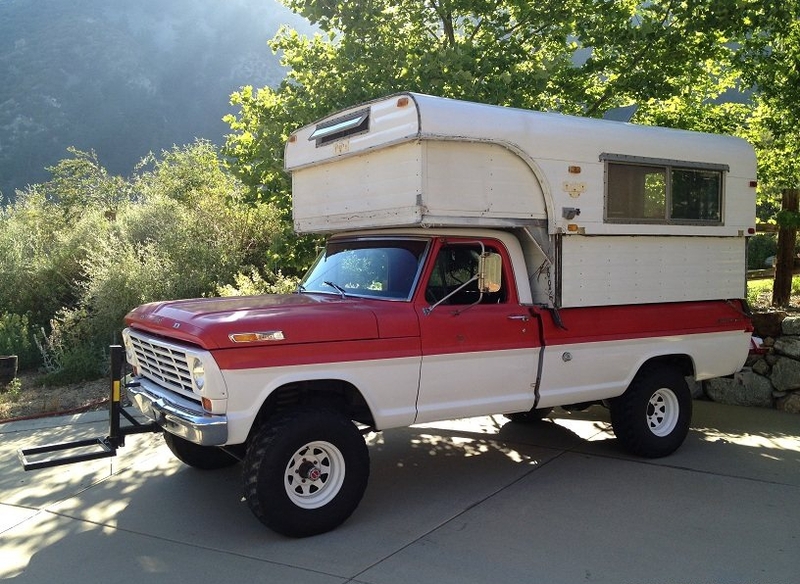 As the truck camper became more popular other companies began building truck campers. 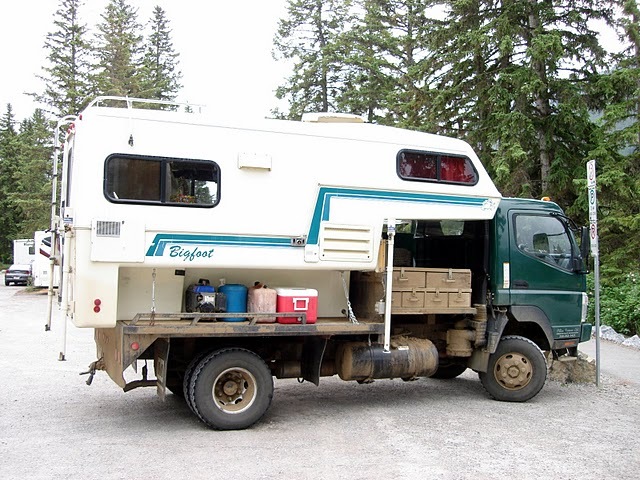 Check out this unique Paiggio Ape 3 wheel transport vehicle with a full size cab over diy camper.